Greetings! 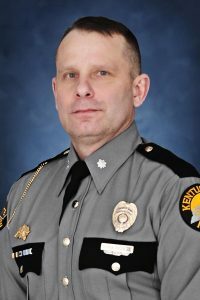 On behalf of the men and women of the Kentucky State Police, I welcome you to The Kentucky State Police website. This website is designed to highlight the many services and programs available through our agency as well as access to crime and traffic information, safety resources, upcoming events and much more! 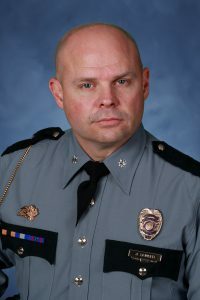 I am honored and humbled to serve as the Commissioner of the Kentucky State Police. It is my desire to continue with the rich tradition of this agency by honoring service above self. Our dedication and strict adherence to KSP core values and principles will remain a constant focus as we move forward together as an agency. I feel confident that my command staff as well as every trooper and officer will remain a detailed-oriented, efficient and professional member of law enforcement in service to the citizens of the Commonwealth. I appreciate your interest in the Kentucky State Police as we continue to proudly serve you and celebrate nearly 70 years of unparalleled service to those we’ve sworn to protect. Please visit our site often as it is updated frequently with new information. 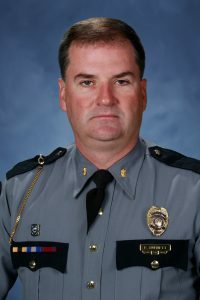 Rick Sanders is a 40 year veteran in law enforcement and was appointed Commissioner of the Kentucky State Police on April 1, 2016. 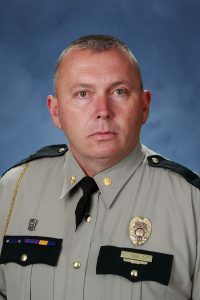 Commissioner Sanders spent more than 24 years of that time with the DEA where he retired as an Assistant Director to become Chief of the Jeffersontown Police Department in 2007. 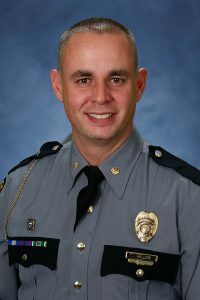 Commissioner Sanders began his law enforcement career with the Jefferson County Police Department where he served as a patrolman, helicopter pilot and detective in the narcotics and homicide investigation bureaus. 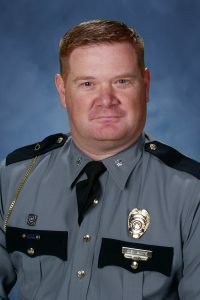 He received both his bachelor’s degree in Police Administration and his master’s degree in Justice Administration from the University of Louisville.